Would you like to order a signed copy of one of my books? Use the form below to send me an email indicating which book(s) you’d like and put your address in the comments field. Each signed copy is $17 to U.S. addresses. Jack Brandon | A sergeant with Pittsburgh Police Department’s Homicide Department who served in the Marines as a sniper. Justice is of the utmost importance to him. 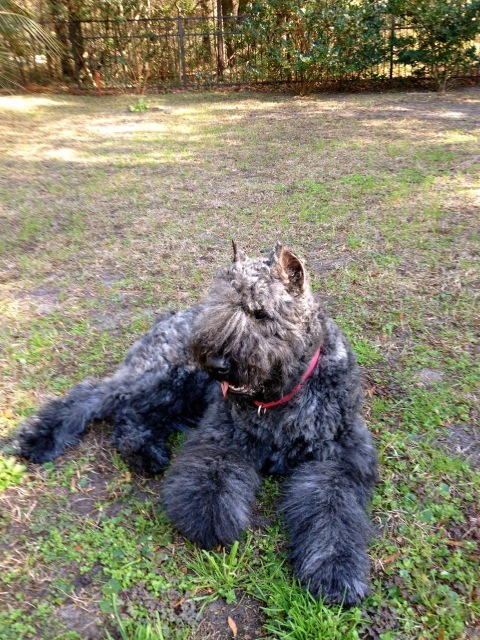 Jack Brandon’s life-saving Bouvier, giving his best “don’t mess with me” look. Shadow | Jack’s right-hand man, a reliable Bouvier that is never too far from Jack and has saved his life, and the lives of others, on several occasions. Peter Brandon | Jack’s father, originally from the Soviet Union, who worked for KGB before moving to America and becoming a deep uncover spy for the CIA. 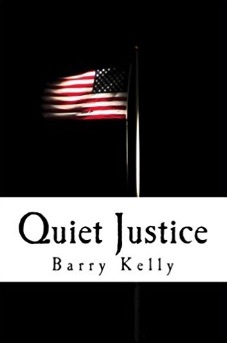 Kathy Grayson | A CIA agent who Jack recruits to help him carry out missions delivered to him from Frank Batcher. Anita Marino | Another CIA agent Jack recruits who served ten years in the Army with the Rangers and in Special Forces. Kelly Marino | Anita’s daughter, who Jack and Kathy train to be on the Brandon Team. Gideon | A new addition to the Jack Brandon team, a young Bouvier that Shadow and Jack must train. Gideon, a young Bouvier being trained up by Shadow. Sally McGovern | One of Kelly’s closest friends who gets kidnapped by human traffickers. Storm and Lou Washington | A father-daughter team that helps out the Brandon Team from time to time with investigations, stakeouts, and computer work. Thanks. Please tell me if I get boring again. Sometimes I feel that I’m repeating the same message but need to do so. I’ve been browsing online more than three hours today, yet I never found any interesting article like yours. It’s pretty worth enough for me. Personally, if all site owners and bloggers made good content as you did, the web will be much more useful than ever before. I’m not sure where you are getting your information, but great topic. I needs to spend some time learning much more or understanding more. Thanks for great information I was looking for this information for my mission. I simply want to say I am just very new to blogging and site-building and actually loved this web-site. Probably I’m going to bookmark your site . You actually come with terrific posts. Thanks a bunch for sharing with us your web page. Thanks for your query. You may share my blogs with anyone. I just want to say I’m newbie to blogging and site-building and truly loved this website. Likely I’m going to bookmark your blog post . You certainly have amazing articles and reviews. Cheers for sharing your website page. Hey are using WordPress for your blog platform? I’m new to the blog world but I’m trying to get started and set up my own. Do you require any coding expertise to make your own blog? Any help would be really appreciated! pleasure from writing blogs and corresponding with readers. Good Luck on your blogging. Needed to draft you the bit of remark to help say thanks a lot as before just for the remarkable opinions you have documented above. This has been really wonderfully generous with people like you to allow unreservedly all a few individuals would’ve supplied for an e-book to help make some dough for their own end, mostly given that you might have done it if you considered necessary. Those basics as well worked to be the easy way to be aware that some people have a similar keenness just like mine to realize very much more related to this problem. I think there are a lot more pleasant times ahead for folks who scan your blog post. I simply want to tell you that I’m very new to weblog and really loved you’re blog site. Very likely I’m planning to bookmark your blog post . You definitely come with beneficial writings. Kudos for sharing with us your web page. I’ve been exploring for a little bit for any high quality articles or blog posts in this kind of house . Exploring in Yahoo I finally stumbled upon this website. Studying this information So i am satisfied to express that I have a very just right uncanny feeling I came upon just what I needed. I most certainly will make sure to do not put out of your mind this site and give it a glance on a constant basis. May I simply just say what a comfort to find a person that truly understands what they’re discussing on the internet. You certainly understand how to bring an issue to light and make it important. A lot more people have to look at this and understand this side of the story. I can’t believe you are not more popular given that you most certainly have the gift. I’m gone to say to my little brother, that he should also pay a visit this webpage on regular basis to obtain updated from most up-to-date news update. as you who aren’t afraid to say how they believe. Always go after your heart. I was excited to uncover this web site. I need to to thank you for your time for this particularly fantastic read!! internet viewers, who are wishing for blogging. you a shout out from Humble Texas! Just wanted to say keep up the fantastic job! while that isn’t the same unwanted rehashed information. you center yourself and clear your thoughts prior to writing. you are doing any unique trick. Also, The contents are masterwork. it to my bookmark website list and will be checking back soon. found something that helped me. Thanks! Thanks for ones marvelous posting! 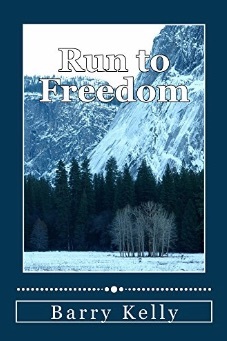 I seriously enjoyed reading it, you are a great author. I will be sure to bookmark your blog and will come back someday. Usually posts some extremely interesting stuff like this. If you are new to this site. Great delivery. Outstanding arguments. Keep up the amqzing effort.